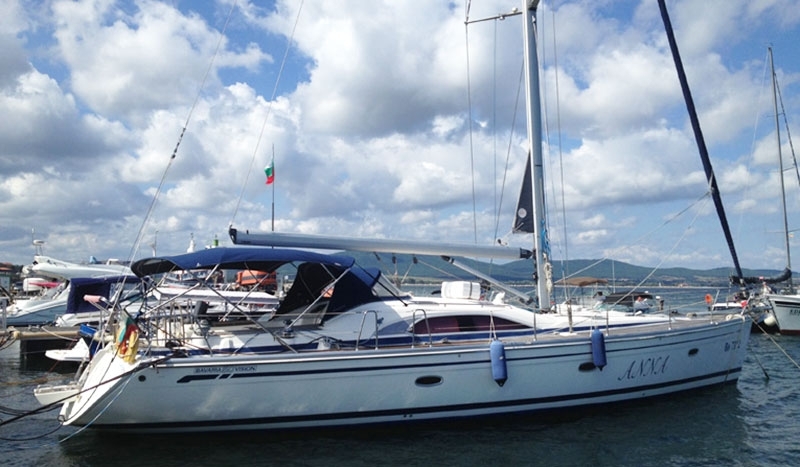 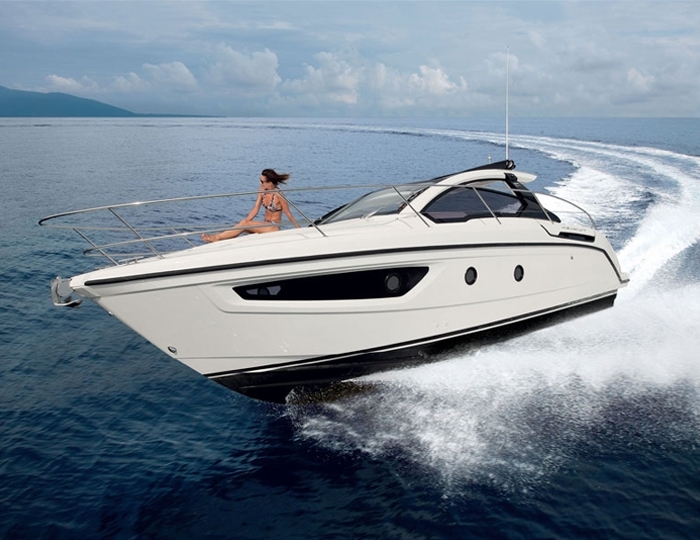 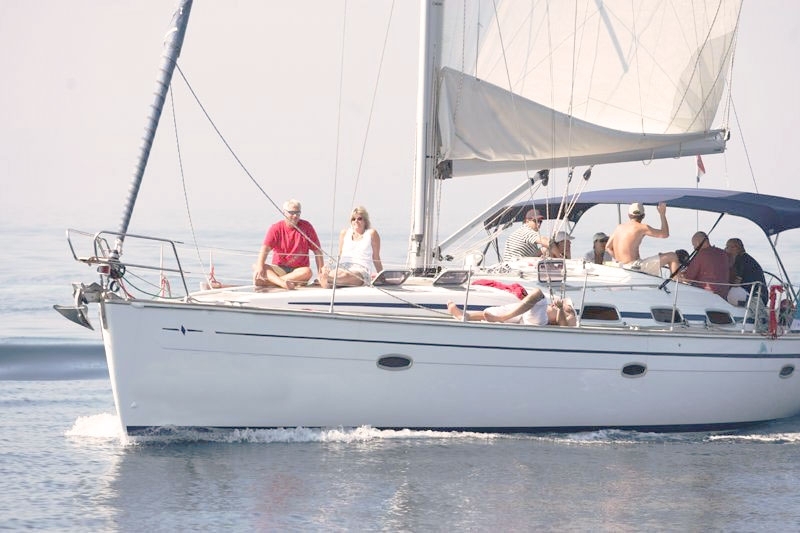 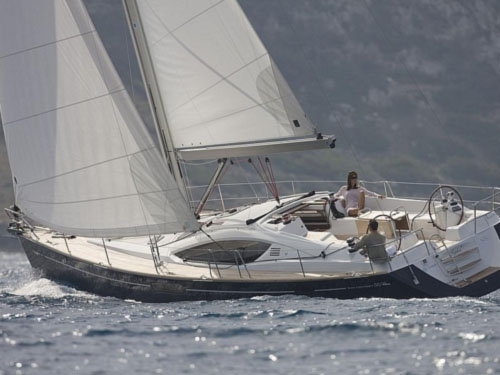 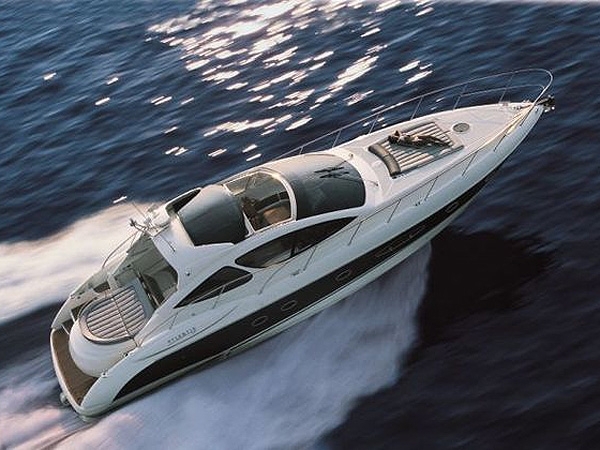 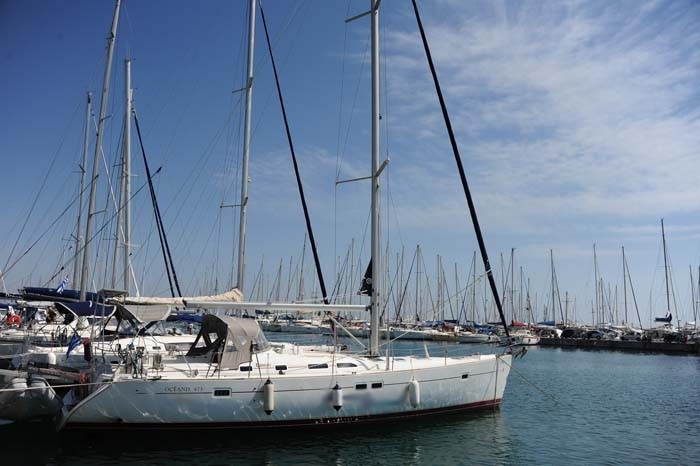 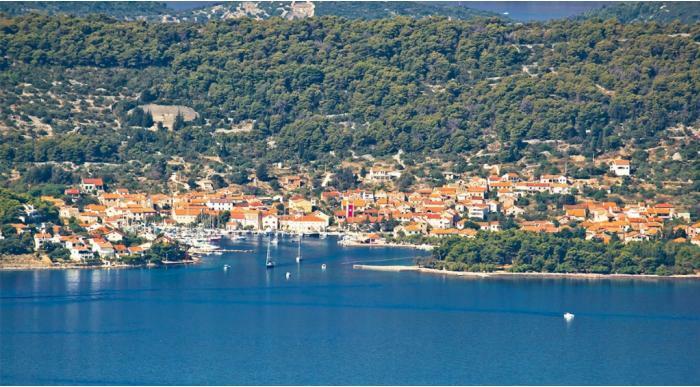 Yachts for Rent in Bulgaria, Greece, Croatia and Montenegro. 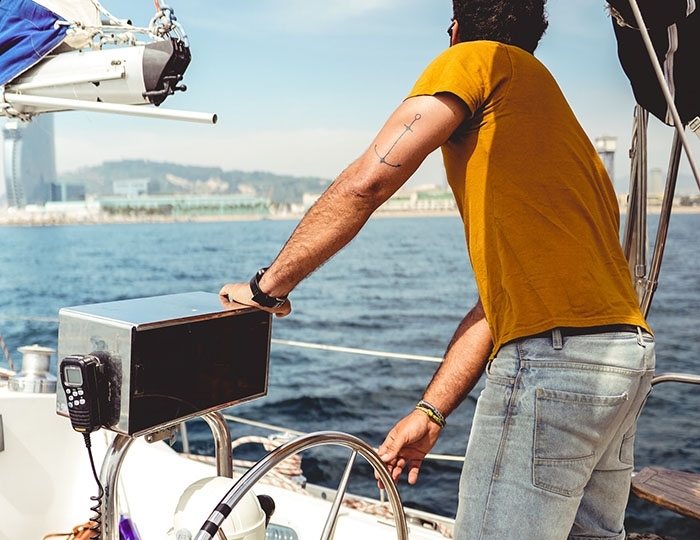 There are many ways to make your life a little more interesting. 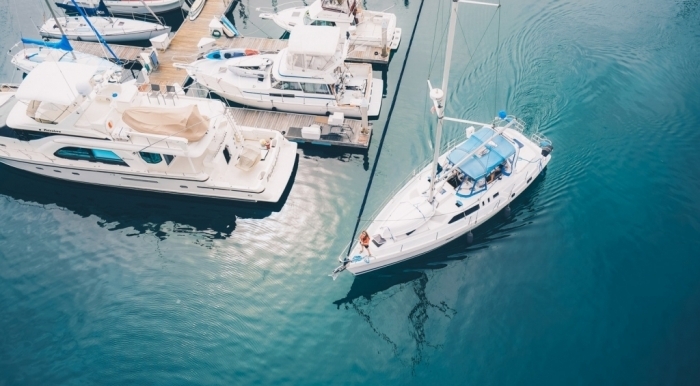 Undoubtedly one of them is to rent a yacht and sail around calmly and carefree. 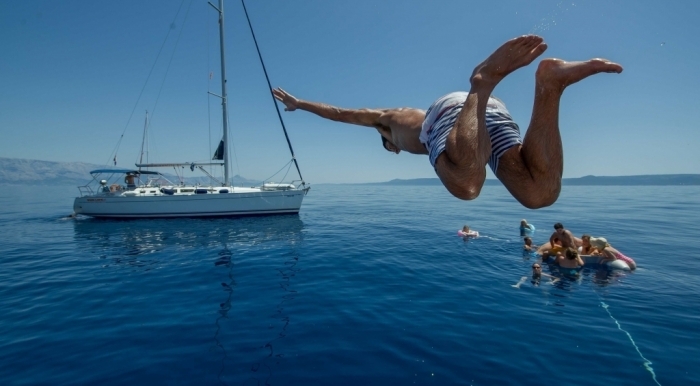 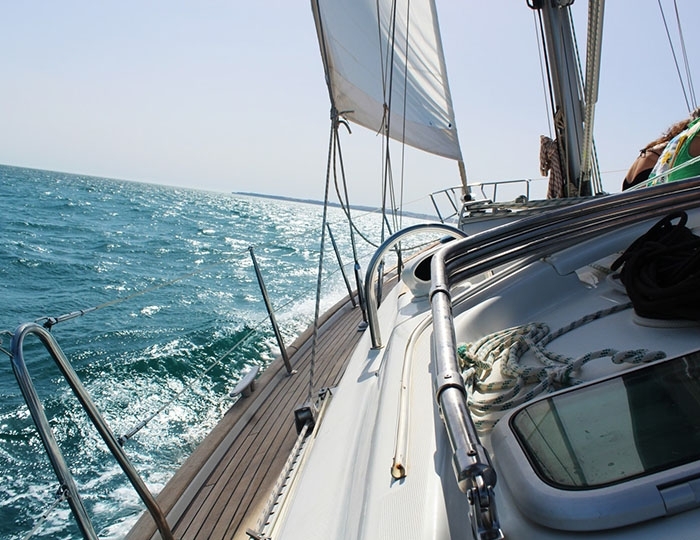 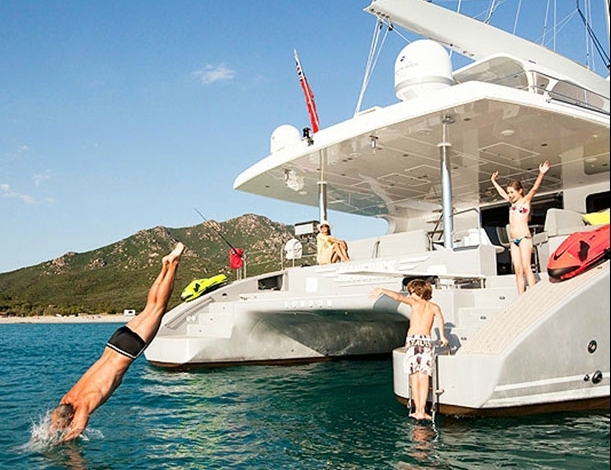 We offer a wide variety of yachts and destinations for all who want to embark on such an adventurе.